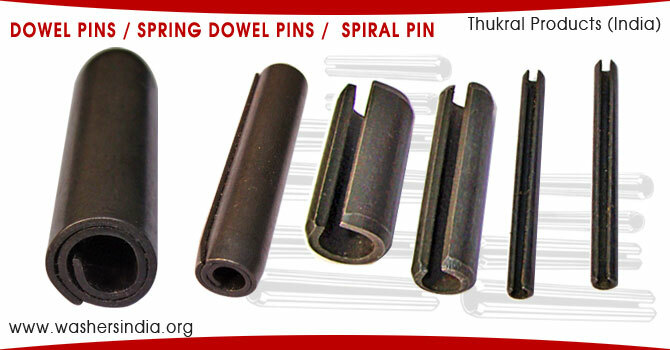 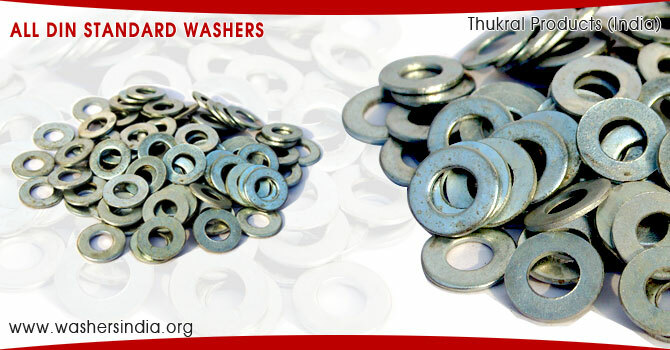 We are manufacturer of all DIN standard MS washers, Plain washers, Flat washers, Spring washers, Conical washers, Star washers, Machine washers, Customised washers, Split pins, Dowel pins, R-pins, Lynch pins, Circlips, Eye bolts etc. 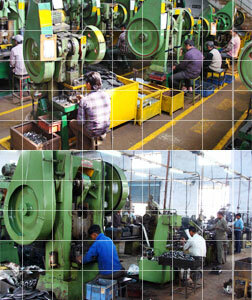 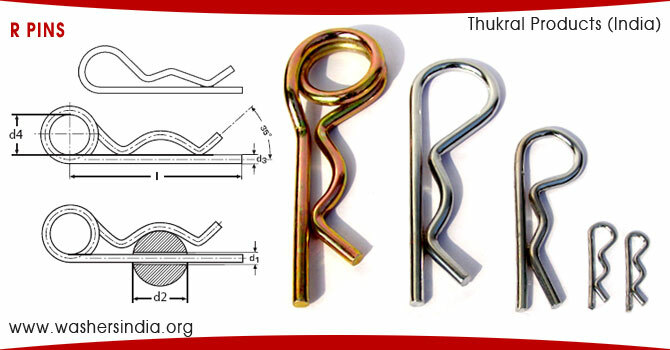 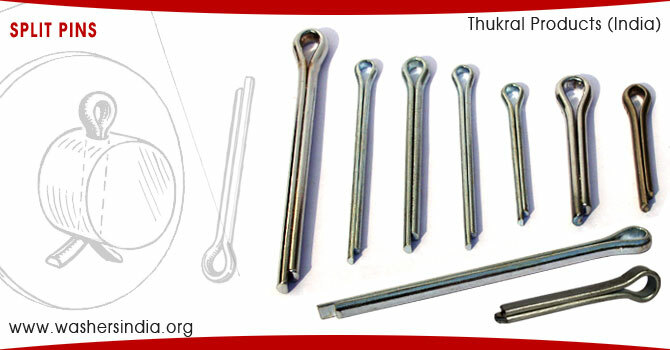 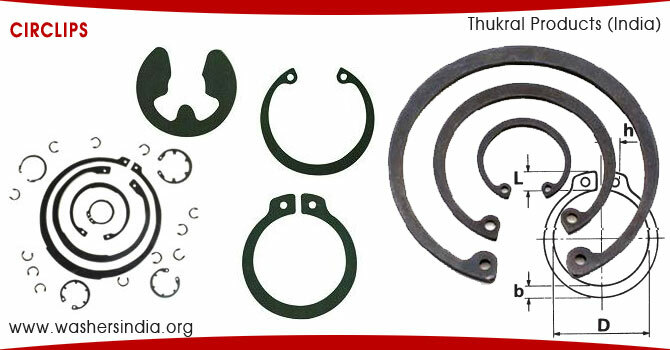 Thukral Products (INDIA) was established in the year 1990, with the objective to provide maximum satisfaction to its customers in terms of quality and services. 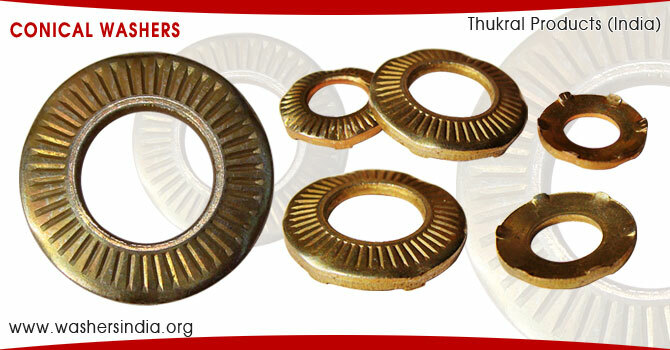 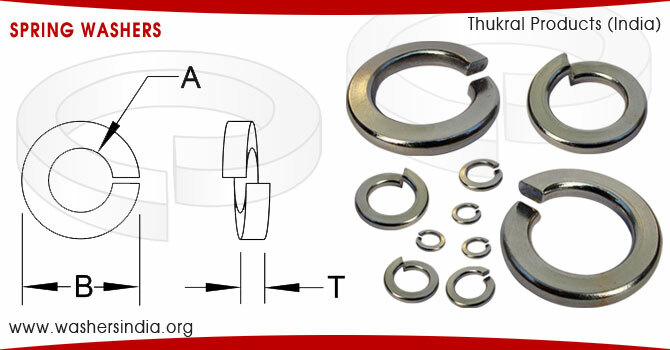 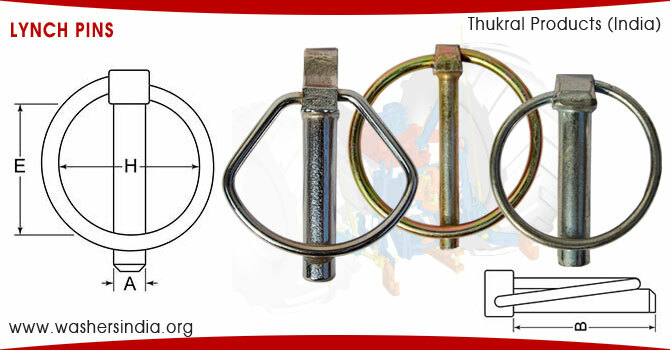 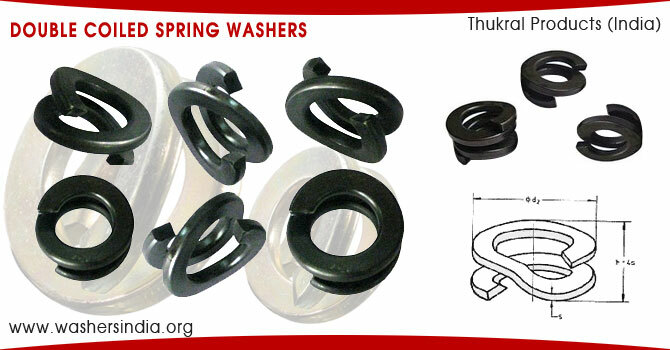 Being Quality as our backbone, Thukral Products and we are an ISO 9001:2008 certified company striving towards manufacturing and export of all types of stainless steel plain washers and spring washer as per various din standards.